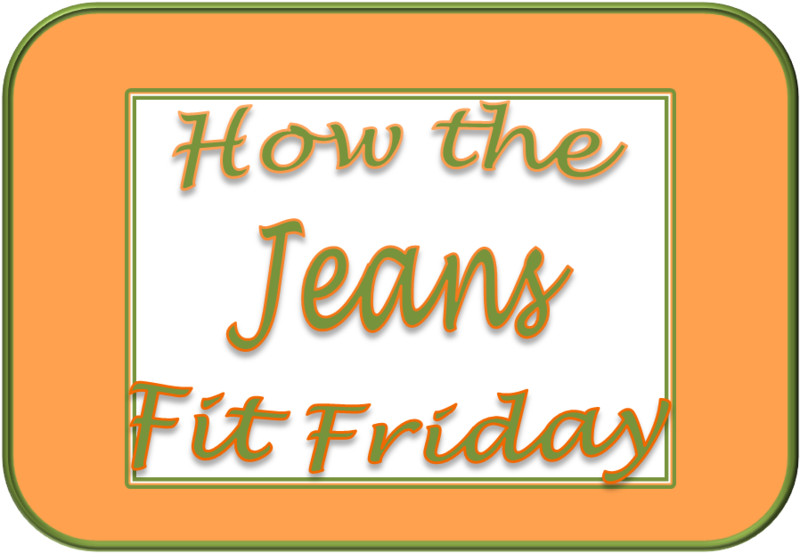 This version of How the Jeans Fit Friday is going to be short and to the point. Yesterday, I had the stomach flu and slept all day. Today, I am up but not feeling 100%. I don't remember the last time I had a stomach flu, it has been years and years. It is not fun! I wish I could take credit for my weight loss this week, but let's be honest, the only reason I lost is because of the flu! This week prior to yesterday, was filled with fun, friends, food and drinks. I know I had gained this week, but then yesterday took care of all that weight gain. The rest of vacation is pretty low key. Today I am going to survive on Saltines, toast and Gingerale. Saturday and Sunday we have no plans other than getting ready for the week ahead. Next week we are back to our regular schedule. I hope everyone has a great weekend! See you all back here Monday with my Menu Plan! Stomach flu?! Oh no! I hope you feel better soon. It's kind of funny, the stomach flu is what started my big weight loss last year. I was so frustrated because I wasn't losing any of my baby weight and then I got a weird 48 hour bug and I pretty much ate nothing. Afterwards I thought, wow, I finally lost some weight and I'm not really hungry, I should take advantage and start changing the way I eat now. And it worked! Less than a year later and I actually was able to PASS my goal weight and reach my wedding weight! Good luck and congrats so far! WIAW Plus a Valentine Extra!